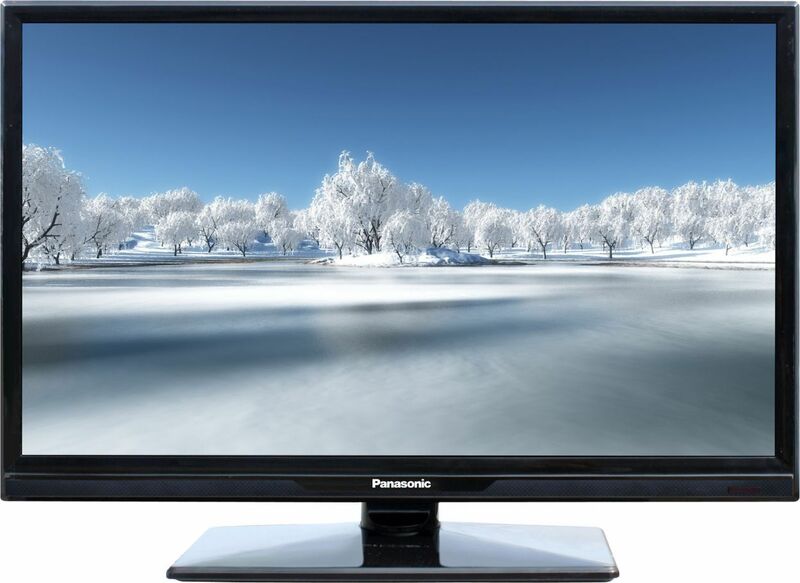 has made a prominent place in the market with its quality. 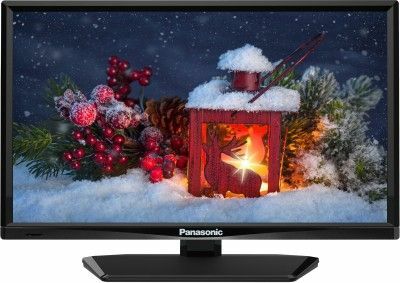 Starting with the Panasonic LED television; first on the list we have Panasonic TH-24E201DX 24 Inch HD Ready LED TV online in India for the lowest price. 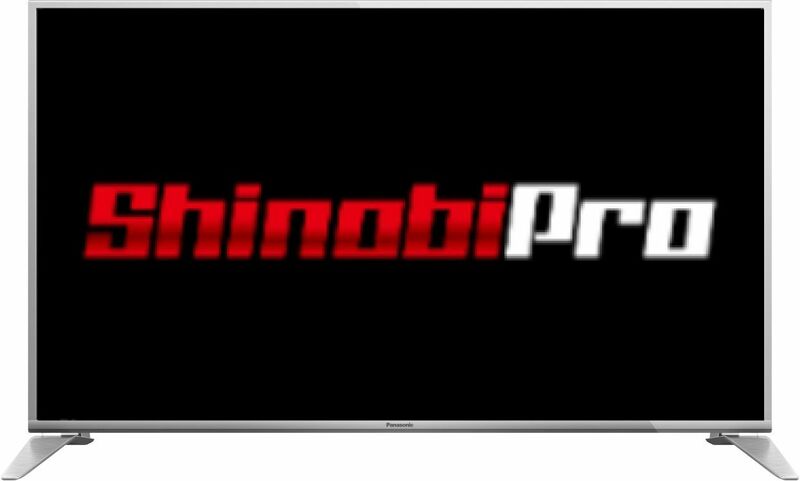 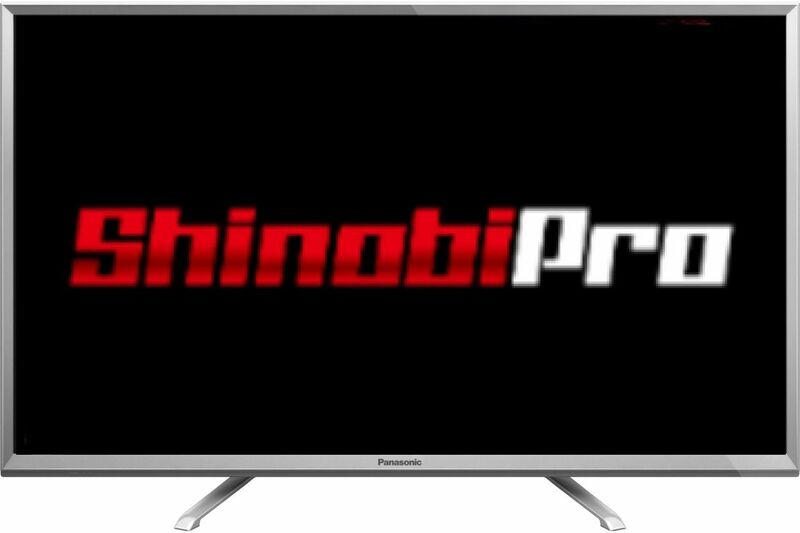 While this may not turn out to be the cheapest TV, it certainly is one of the most cost effective IPS LCD panels out there. 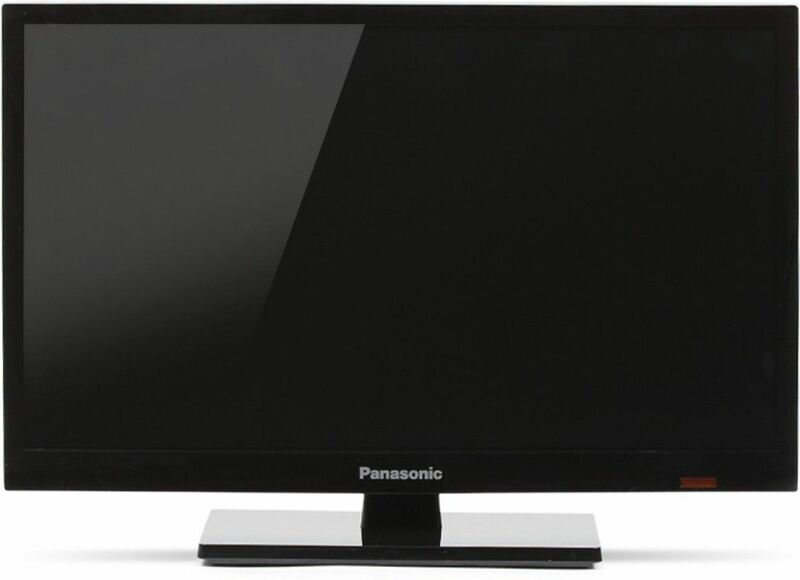 It comes with one year Panasonic warranty. 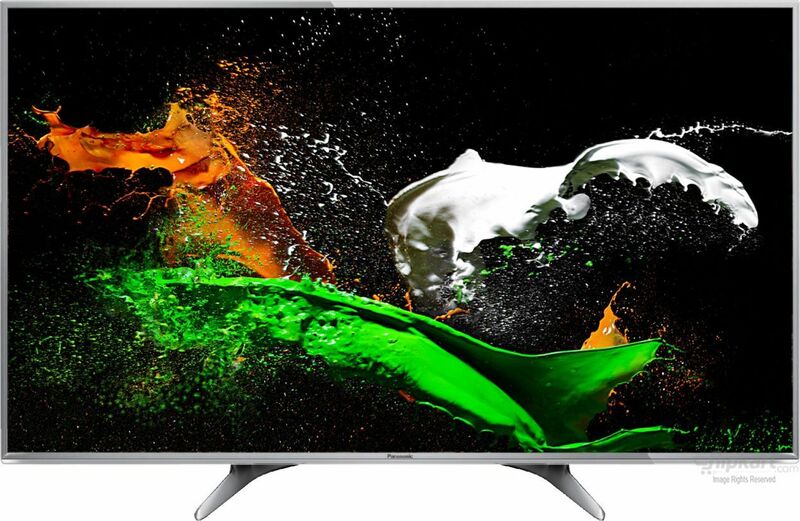 Warranty does not cover any external accessories (such as battery, cable, etc.). 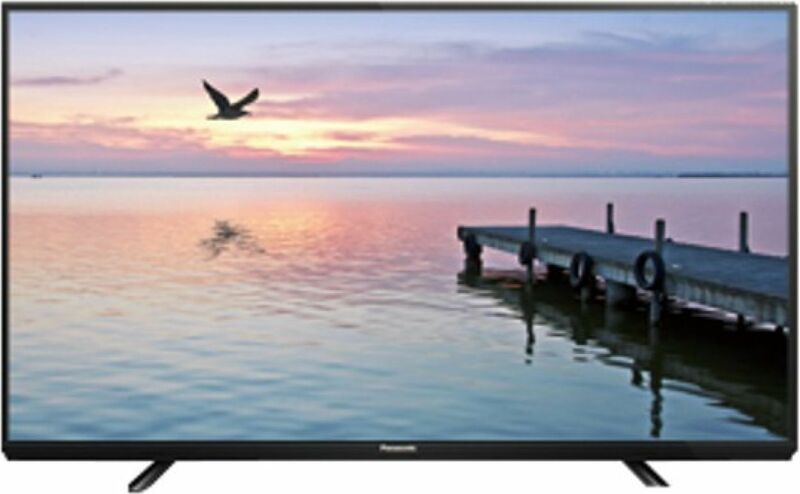 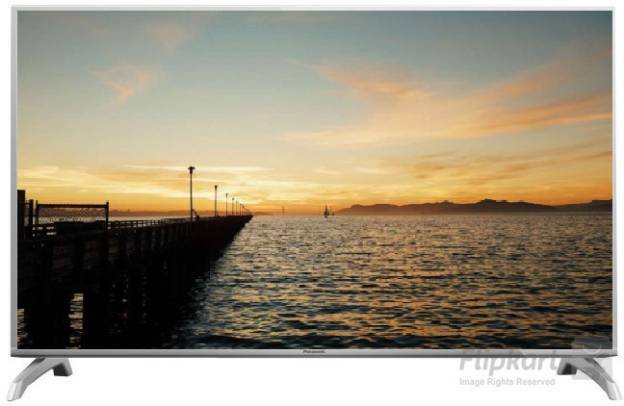 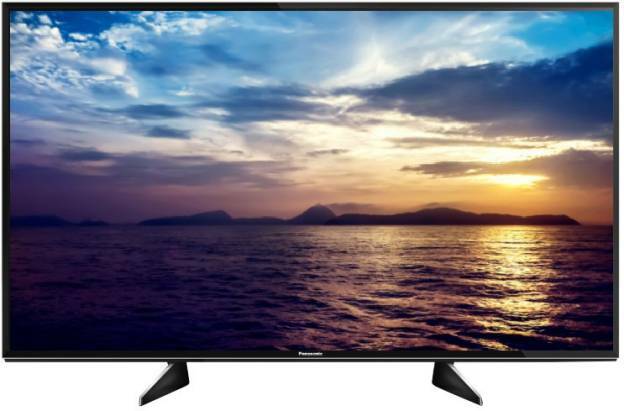 Next on the list we have Panasonic TH-32ES480DX 32 Inch HD Ready LED TV with price of Rs 18,696. 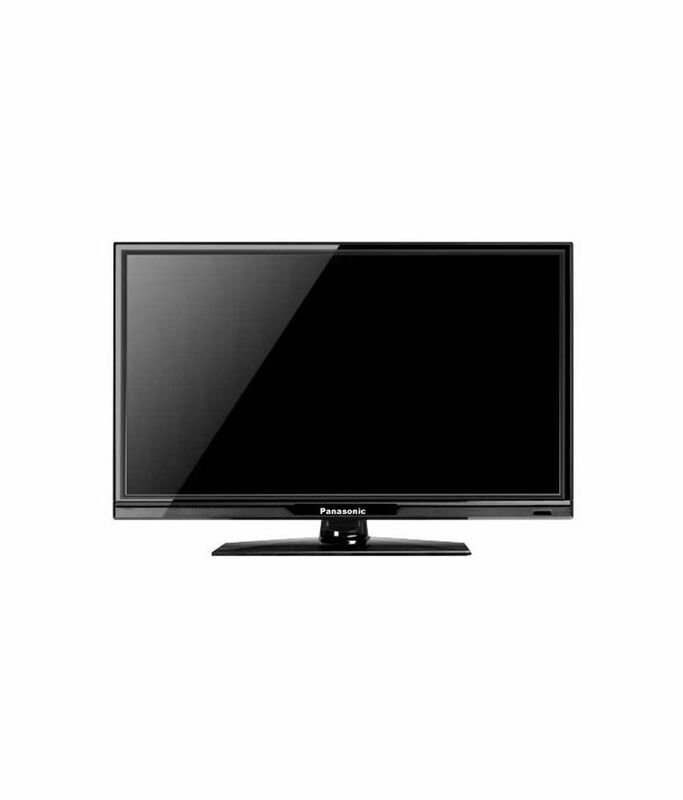 It has a power requirement of AC 110 - 240 V, 50/60 Hz. 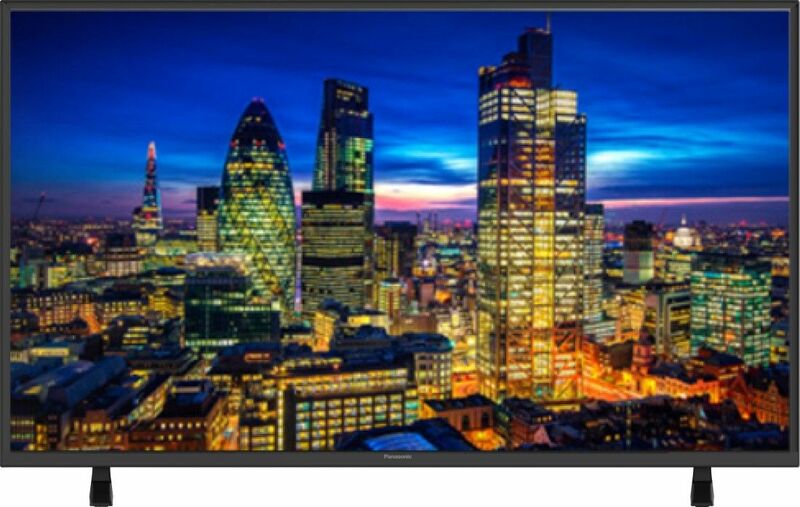 Although it is a smart TV it is HD Ready, and has a screen resolution 1366 x 768. 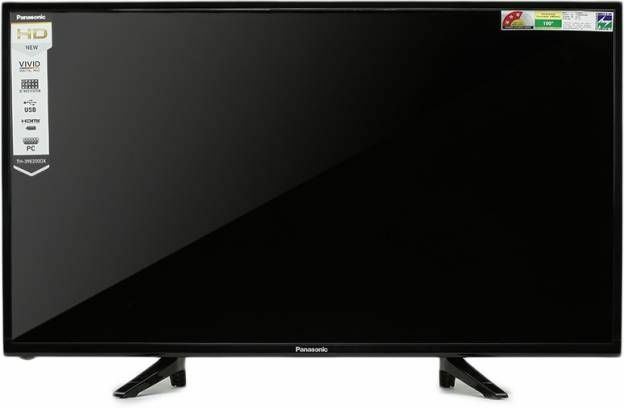 Coming up next on the list is Panasonic TH-40E400D 40 Inch Full HD LED TV which offers price of Rs 22,999. 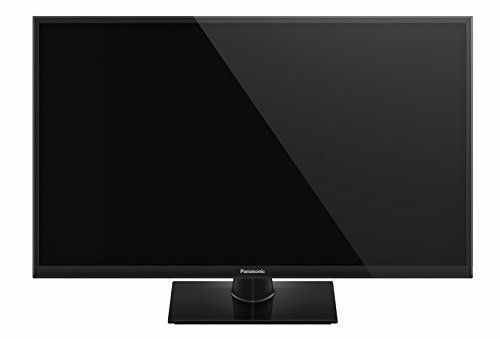 Now the Panasonic LCD Tv price list, it has only one model which is Panasonic TH-32C300DX 32 Inch LCD TV which offers a price of Rs 21,999. 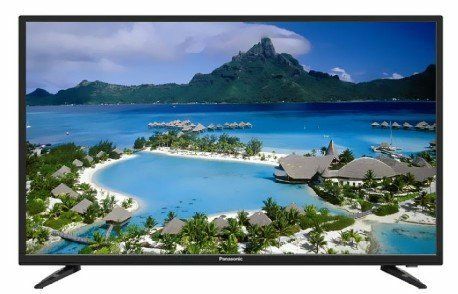 It offers other connectivity features such as Analogue Audio Output: 1 ANT Cable Input VGA Port AV Input. 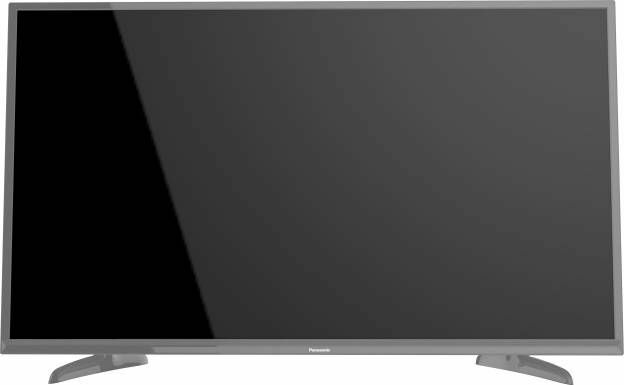 The television has weight of 4.7kg. 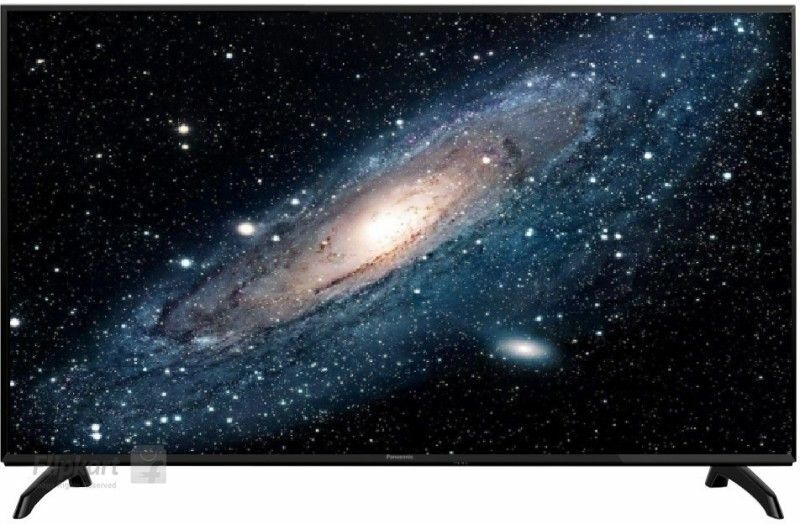 It does not act as a smart TV. 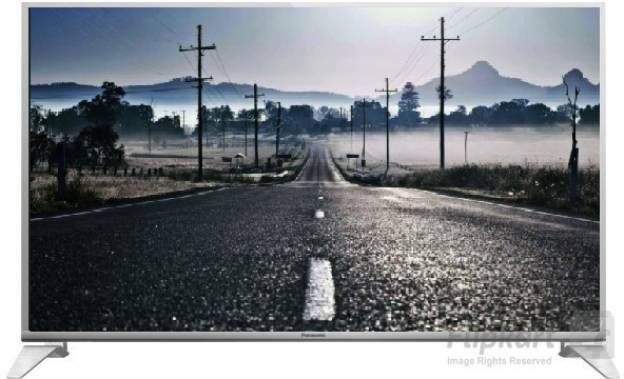 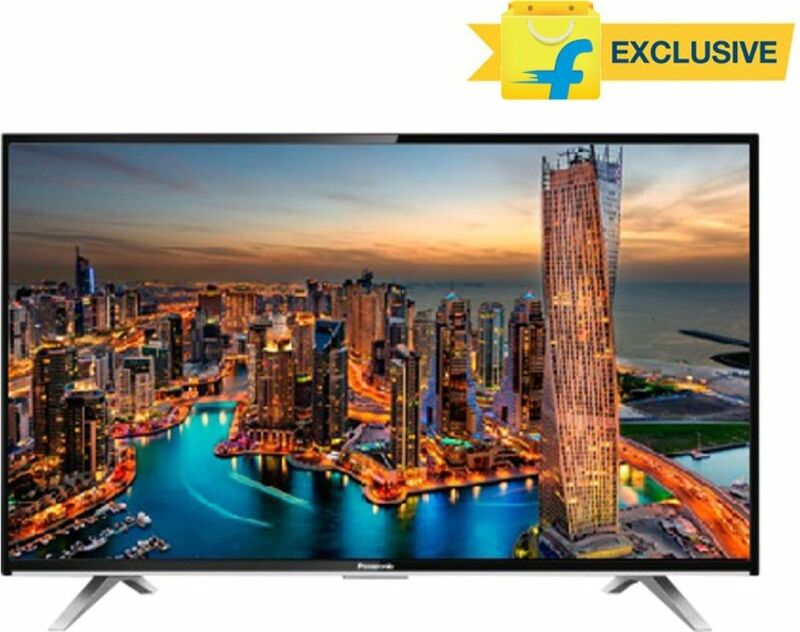 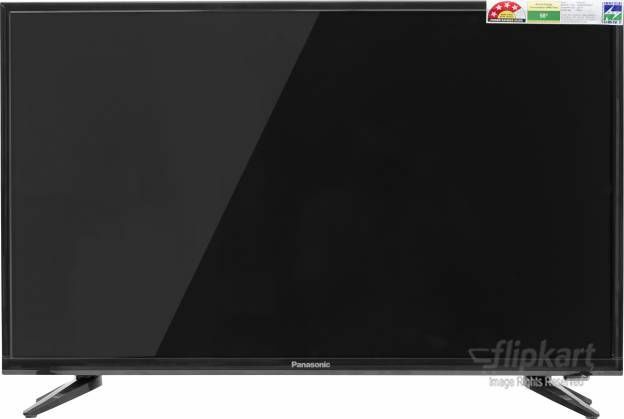 Next on the list is Panasonic 55 inch TH L55WT50D SLIM FHD which has a price of Rs 99,999. 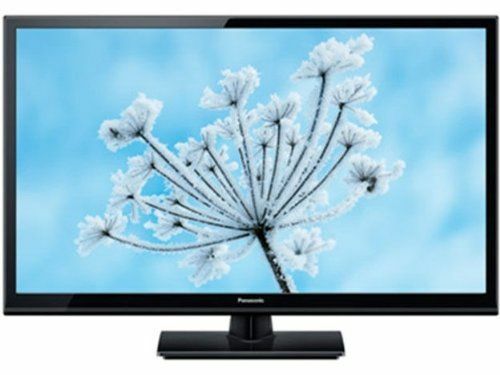 The display resolution it offers is 1920*1080 pixels. 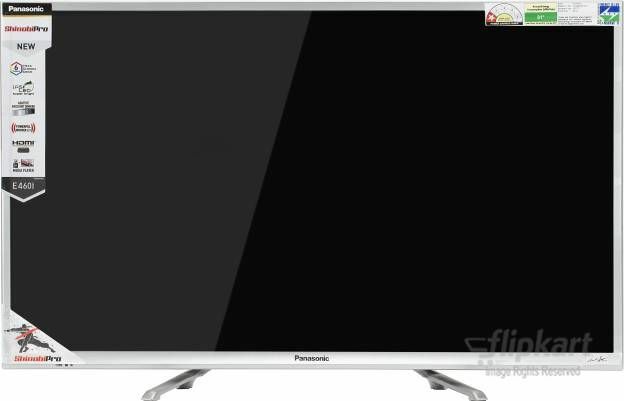 Moving to the next product in this category we have Panasonic 32 inch TH L32E5DW WHITE COLOR SLIM F which has a price of 36,251 and has a viewing angle of 178 degrees. 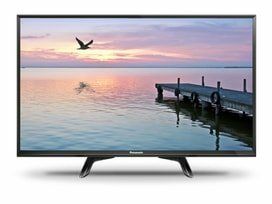 This TV is a bang on choice to opt for while you are looking forward to have a hall experience at home. 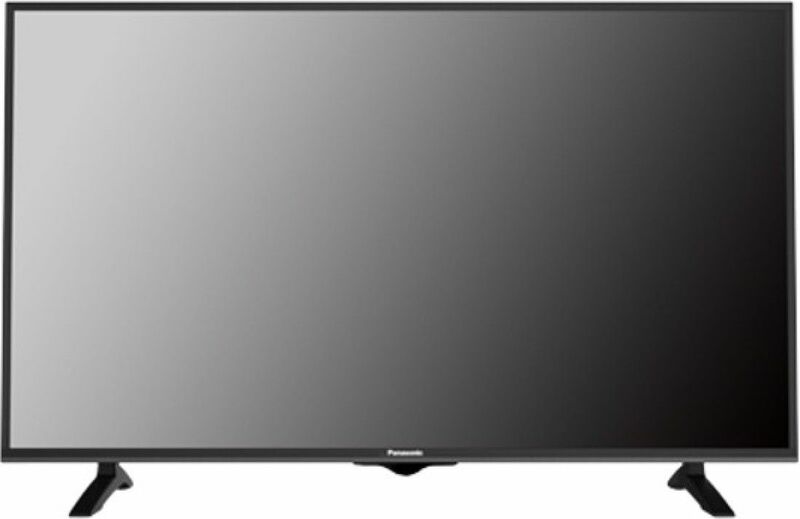 It also has additional features such as Off Timer, Hotel Mode; Swivel and Tilt with a warranty of one year. 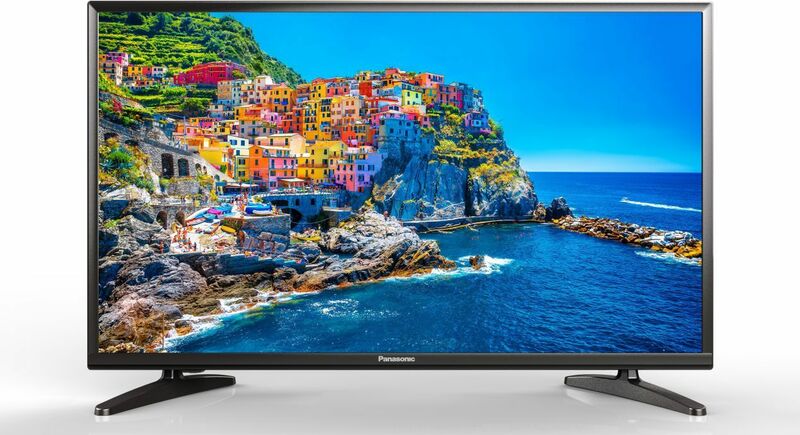 Panasonic has had a bittersweet ride with its TV business. 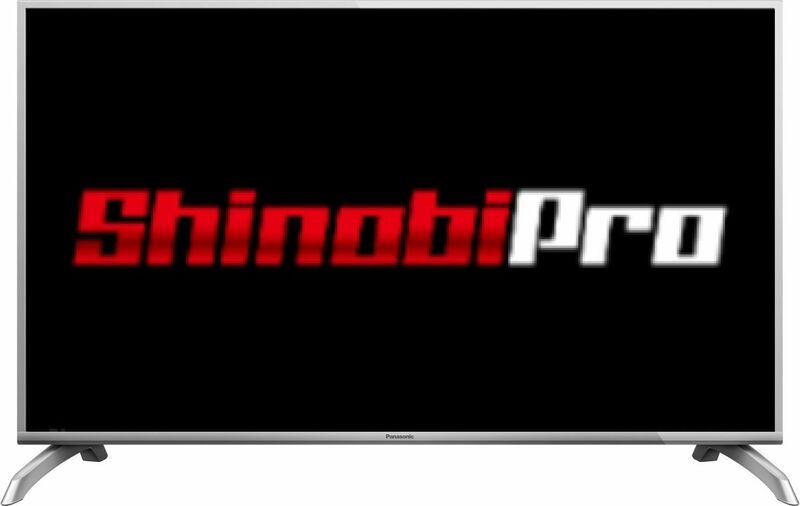 The company has worked extremely well with its products and has made a global brand and would definitely raise its bar in coming years.